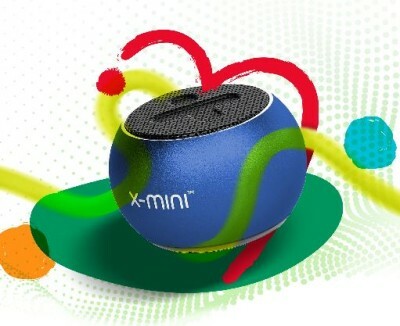 Uniquely decorated products emphasize on high quality sound, design and reliability. 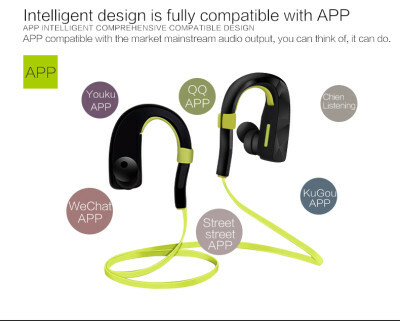 Products is constantly evolving, which is using the latest technology to uniquely tuned products already on the market and uniquely tuned in new products. !!! Inexpensive top products in their categories !!! 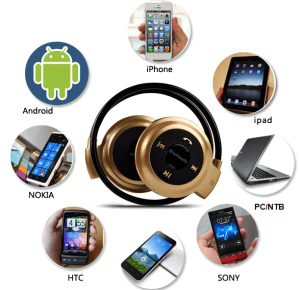 Sounding your mobile phone, iPod, laptop and portable MP3 form of Bluetooth speakers and headphones. Specially tuned for the best possible exceptionally wide and crisp sound. 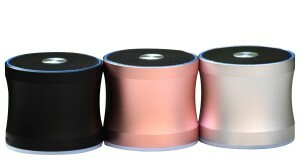 New models with unique enclosure – sound from 30Hz to 20kHz! 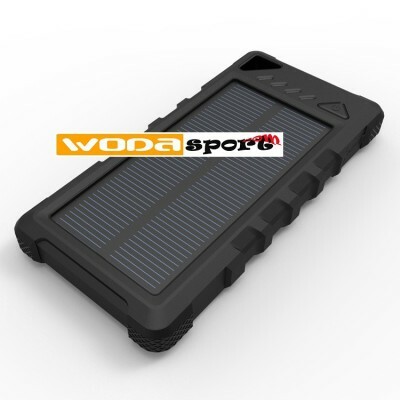 Wodasound special dual-circuit-controlled battery charging with electronic control – 20% more energy. Pleasurable driving in your car, thanks to the multi 1DIN and 2DIN car radios with touch screen and GPS + camera to monitor your driving. As one of the first shows in our products to market Android 8 a full touch screen. Universal multifunctional center with touch screen dimensions 1DIN and 2DIN. Special multifunctional center for series cars Fiat, Ford, Honda, Hyundai, Kia, Mitsubishi, Nissan, Opel, Suzuki, Toyota, Wolksvagen. The smart multimedia center Wodasound find everything you need – MP5, Built-in WiFi, DVD, GPS with map, FM / AM / RDS Radio, Bluetooth, Multimedia, USB / SD, AUX, DVR, rear view camera, DVB-T2 / DVB-T, MPEG4 / ISDB-T Digital TV Box and much more. Car radios contain components from companies HITACHI, PHILIPS, SAMSUNG, guaranteeing maximum quality. All products meet the necessary certification. 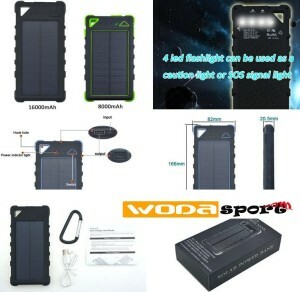 Rescue from a lack of energy – the easiest recharge on the go with solar PowerBank. 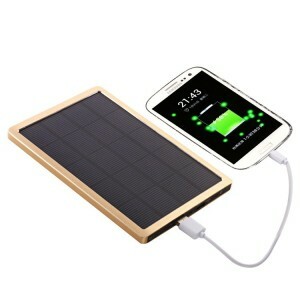 PowerBank charging via USB cable or by simply placing the sun. 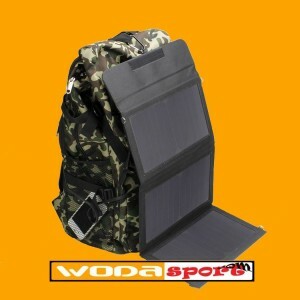 Excellent for use with GPS, iPhone, iPad, iPod, PDA, digital camera, MP3, MP4 and PSP etc.